Siri is waiting in the wings to serve you in your home. For simplicity’s sake, I’ll call the product Siri Speaker—combining the well-known brand name of Apple’s digital assistant with a word that comes with a useful double meaning. The Siri Speaker should be small, similar in size to the Echo or Sonos’s $200 Play:1 speaker. Devices like these should be placed in a prominent, central location, and space is usually at a premium there. I keep my Echo on the bar in my kitchen. When I tried the much larger $500 Sonos Play:5 in the kitchen, it was overkill—it took up too much space and I didn’t really need the extra sound a large speaker provided. If Siri is that central to Apple’s strategy, shouldn’t it be available more centrally to all of us? I assume that Apple would advertise the Siri Speaker as featuring integrated Beats audio, using the expertise of the Beats division to sell good sound. The Echo’s mono speaker sounds okay, but it’s not as good as the Play:1, and my guess is that Apple would want to want to boast about the good audio quality of such a product. I would also assume that, like the Echo, it would feature multiple microphones that would allow it to listen over a surprisingly large area. 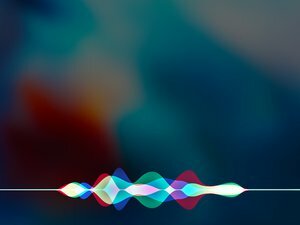 I would assume that in practice, Siri Speaker would be very much like the Siri experience on the iPhone or the Apple TV. It would need to provide access to the usual data sources, and would need to be tweaked so it would read more information aloud, as it would if you were connected to Siri while driving a car. These voice agents stand or fall based on the richness of the data sources they’re attached to. Siri Speaker would give me access to Apple Music, of course, as well as my iTunes Match library. Integration with Apple’s Podcasts app would put it one move ahead of the competition. This is the perfect device to bring Apple’s HomeKit initiative to the fore, and of course it should support AirPlay. I’d love to be able to ask Siri Speaker where my kids are and have it use Find My Friends to give me an answer. The list goes on. One of Echo’s greatest features is its ability to integrate not just with Amazon’s preferred partners, but with just about anyone who wants to build a “skill” for Alexa. My Echo natively understands the Philips Hue light bulbs I don’t own, but I can still control my LIFX bulbs (and Nest thermostat) with my voice. A device that’s locked into a few options with no ability to branch out can’t sit comfortable at the center of the home. Fortunately, Apple has great experience building platforms for third-party developers—while curating the experience carefully. Beyond that, I’m not sure Apple needs to jam more technology into the Siri Speaker. Adding AirPort Express-like functionality, so it could function as a Wi-Fi router or repeater, would be fun—but the best place in the house for a speaker with voice control is very rarely the best place for a wireless router. And the idea of stuffing wireless base station tech in a product like this feels a bit too much like a toaster-fridge to me. Does Apple need to make a product like the Siri Speaker? No, of course not. But it seems like Siri is a set of features that is very important to Apple, given that Siri appears on iPhones, iPads, the Apple Watch, and the Apple TV. There are even rumors of the Mac getting a Siri boost in the next OS X update. Apple doesn’t need to make the Siri Speaker, or whatever you want to call it. 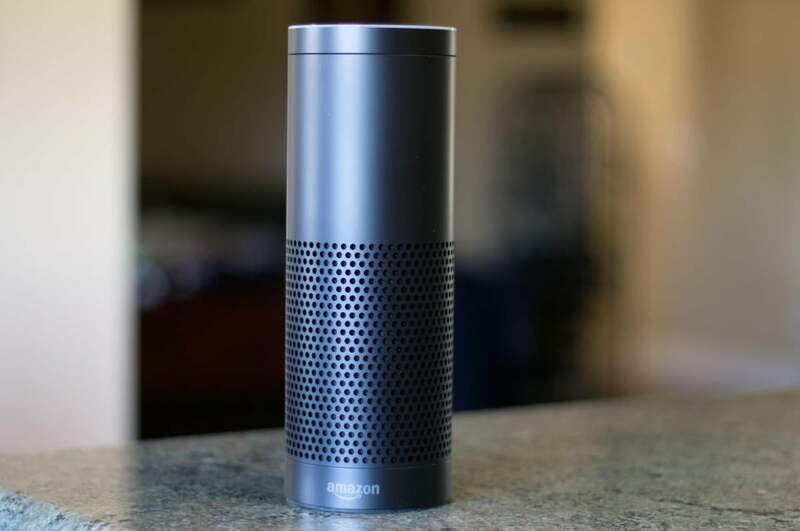 But after spending a few weeks with the Amazon Echo, I have a hard time seeing why it wouldn’t want to do so. This is the sort of product that Apple could knock out of the park. I want one on my kitchen counter tomorrow.